In this era where we have got used to getting a reply almost instantly, we all tend to get somewhat perturbed by the tendency of being made to wait several minutes on the phone when calling a customer care number. The nightmare becomes increasingly prolonged when you need to call the HMRC. We have all gone through this sometime or other, and we have all gotten sick of waiting. Luckily now taxpayers are being offered a quicker and more convenient way to get in touch with the HMRC – a messaging service. This service is very similar to WhatsApp and taxpayers will be able to raise their queries through this service rather than waiting for ages on a phone line. This initiative is not only more convenient for users, but it might also help to reduce the queues at telephone help centres. According to statistics most call handlers will only be able to assist an average of two people in an hour, while a messaging service one might manage to assist about five. Thus the service is going to promote efficiency for the service providers as well. It was also noted that on average, one out of every four calls were left unanswered, because of the excessively busy phone lines. This eventually led the HMRC to try to take action by recruiting an additional 3,000 employees. This meant an expenditure of some £45 million! With this new messaging service hopefully things will be rendered better. 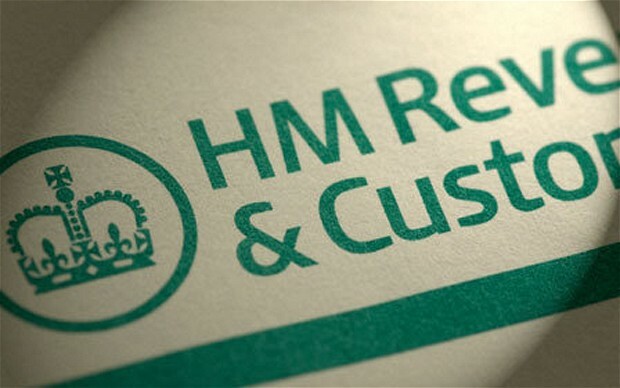 The service can be accessed through the HMRC website and immediate responses can be provided. There is a pop-up box on the site where taxpayers will be asked if they need any assistance or if they have any query. This will encourage users to make use of this service rather than using the phone. The system is being tested and it is expected to be introduced for public use in the upcoming months. Apart from this service, the HMRC also introduced the online personal tax account which is intended to replace the traditional tax return. With initiatives such as these, the public can avail of a more efficient and convenient service. Let us hope similar systems will be introduced as we make the best use of the technology around us.